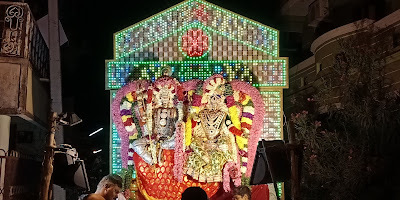 Arulmigu Pachaivazhiamman sametha Mannathaswamy Koil is an ancient Temple of Ariyankuppam. History of this temple goes back to 17th century. 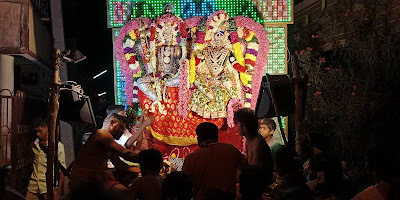 It is located between Ariyankuppam and Chunnambar Boat House at a distance of 1.5 km from Ariyankuppam. 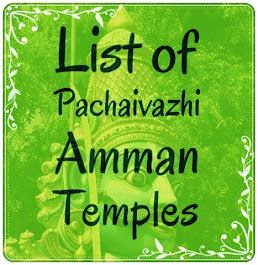 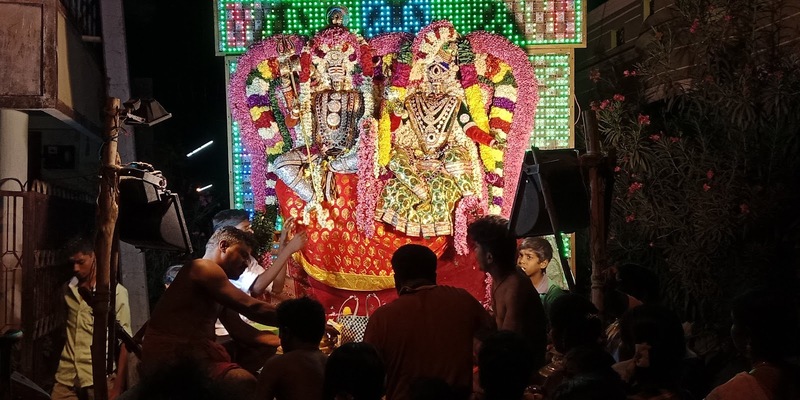 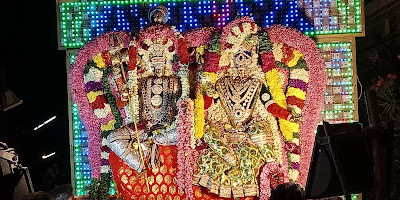 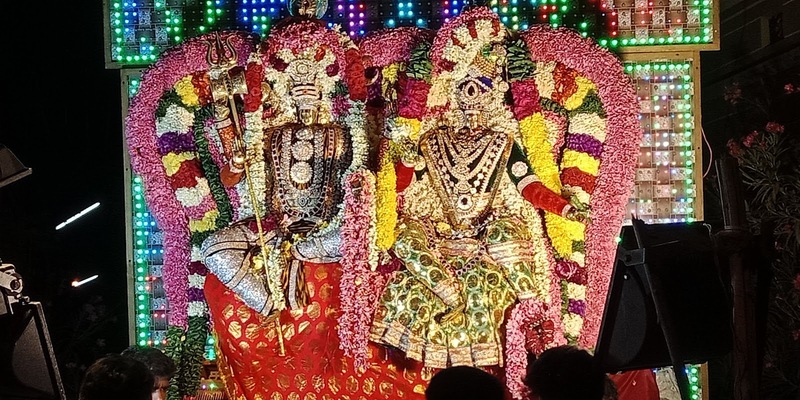 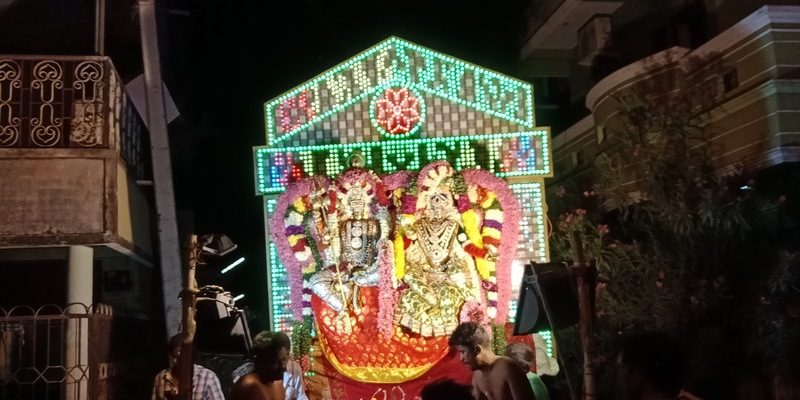 The presiding deity is Goddess Pachaivazhiamman.